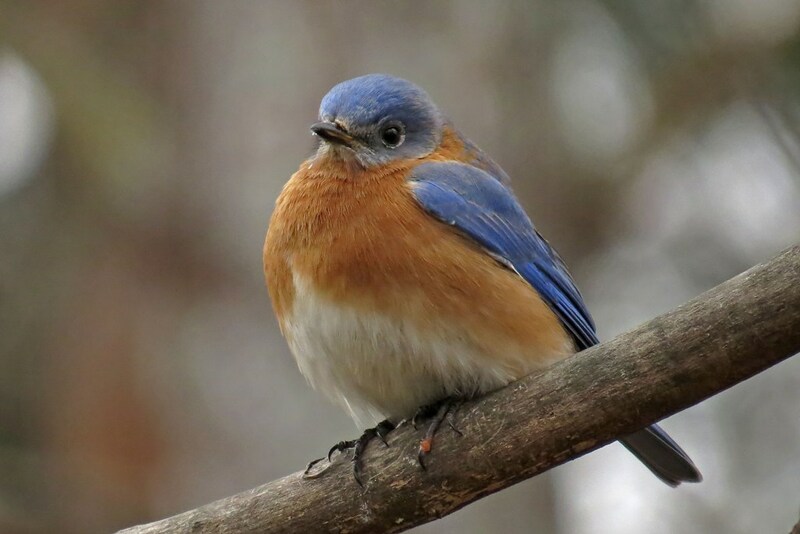 With the Atlanta temps mirroring those of Minnesota, the backyard birds are displaying their fluffiest feathers. 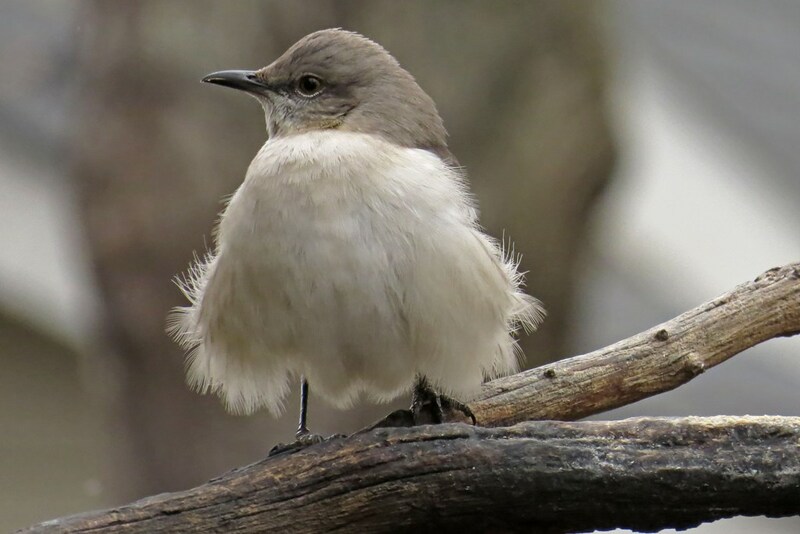 This Mockingbird was my favorite, all decked out in his winter finest. Seriously though – I might have to get me one of these coats! 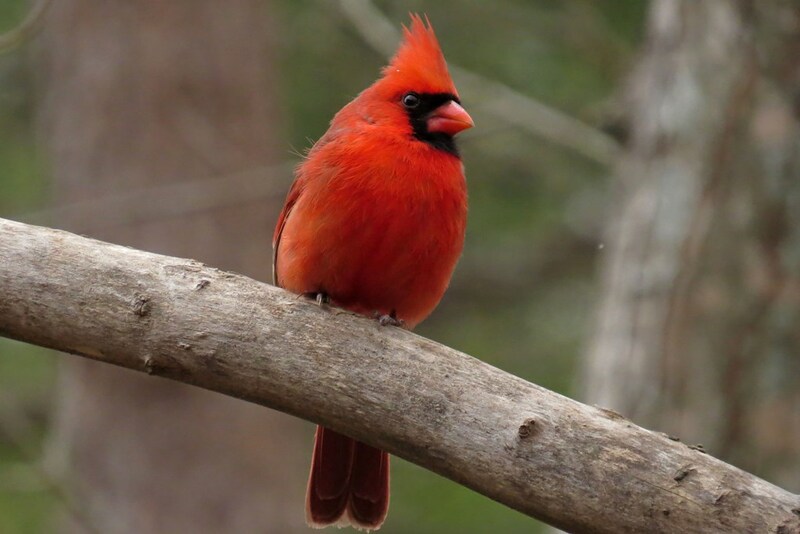 This entry was posted in Backyard Birds and tagged backyard birds, beauty, hobbies, nature, photography, wildlife, winter, writing. Bookmark the permalink. Poor things- so confusing for them! And they can get the most irritated expressions at times! They are pretty when they are poofy! I love the little legs sticking out below on the mockingbird 😁 it’s been very mild here. My birds think it’s still fall lol! We have had crazy cold for the south! They do look a bit chilly, and rather stoical! Tough times, for the small birds especially. Sometimes they get such a perturbed expression! Chubby is a good word for them! so so so fluffy and CUTE!!! Love the last one! Last one was my favorite too. 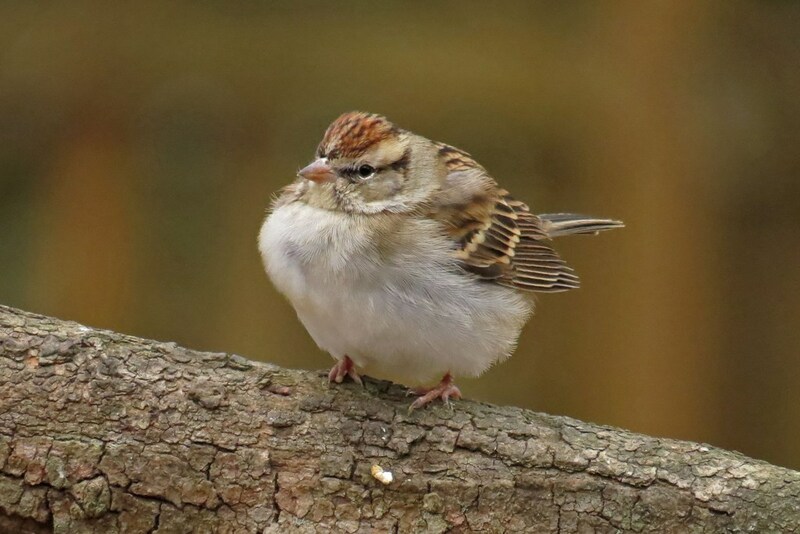 So adorable when they’re all puffed up!